Has it really been five years already? It seems like only yesterday that Tom Baker finally turned up and Big Finish and offered his services. And who would have thought that, so many years later, one of the original madmen with a box would still be going strong, somehow defying the years that have caught up with him. And alongside Lalla Ward no less. 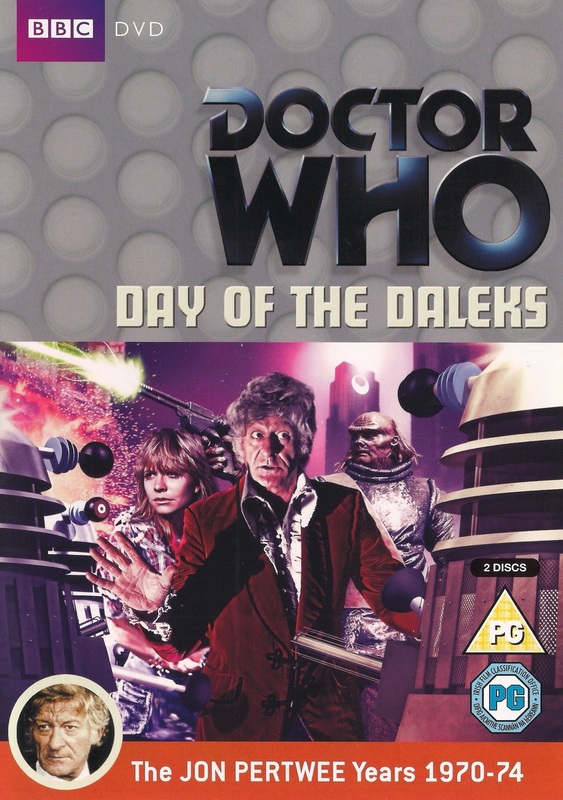 This first release from series five of The Fourth Doctor Adventures has the Doctor, Romana and K9 in 1960’s England (a perfect setting), up against the Vardans (a greatly underrated set of villains with pirate radio playing a key role in events (a lovely selection for the audio medium). And what fun you’ll have when you listen to it as well. Baker and Ward still shine brightly as the Doctor and Romana, John Leeson, as ever, turns in a strong performance as K-9 and above all, Wave of Destruction is just good, old fashioned Doctor Who. The Vardans plan to conquer Earth is, quite frankly, long overdue and is a fresh and exciting return of an old villain. 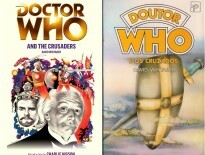 Forget your Daleks and your Cybermen, this is what makes a solid Fourth Doctor story. Secondary characters such as Mi5 agent Miller, as well as other like Jill and Mark, simply scream ‘Tom Baker era’. Handled well here, everyone get something to do with the story constantly maintaining a successful and rapid pace. This is probably the best and simplest season opener for a Big Finish Doctor since 2002’s Invader from Mars. Of course we all adore Baker as the Doctor, his performance continues to satisfy. But it’s Ward as Romana that steals the show this time round, her grace under pressure reminds us exactly why her performance during her time on the show is a difficult one to beat. It’s also rather lovely to hear her enjoying herself during her travelling days, before she eventually went home to Gallifrey and started all that important ‘being the President’ stuff that caused her so many problems. 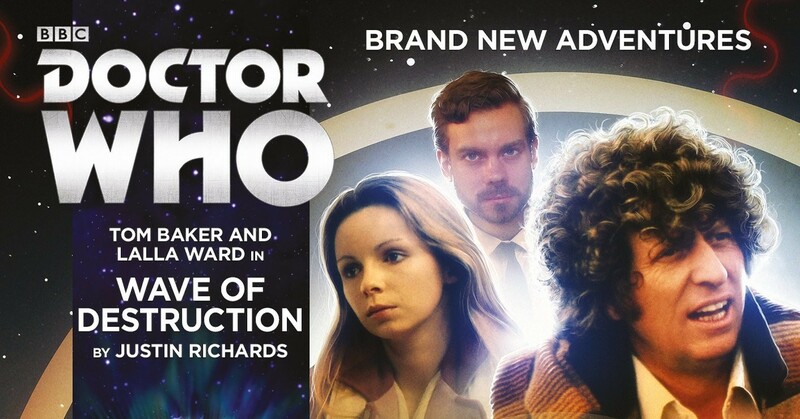 The new series of Fourth Doctor adventures is a off to a great start with this story and with the inclusion of the second Romana, we may get even more than we bargained for over the coming months. Wave of Destruction is available from Big Finish now for £10.99 on CD or £8.99 via download.